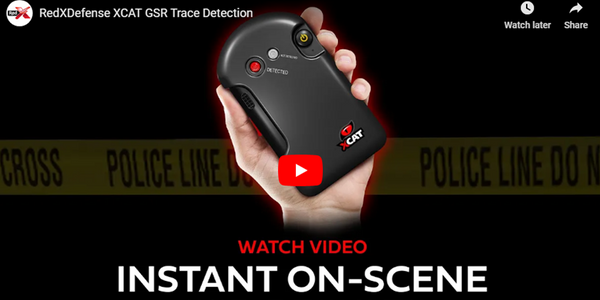 Cyalume has introduced the CyPad IR infrared identification and marking emitters that allow tactical operators to identify personnel or objects during a covert, low-light mission. The CyPad is lightweight, flat, and measures 4 1/2-by-2 1/2 inches. Information or messages can be written on the surface with a traditional marking pen. The self-adhesive backing allows the pad to be placed on personnel, structures, or windows. Pre-cut hook and holes allow officers to hang the pad on wires or lines. The pads are water resistant and emit infrared light for eight hours.